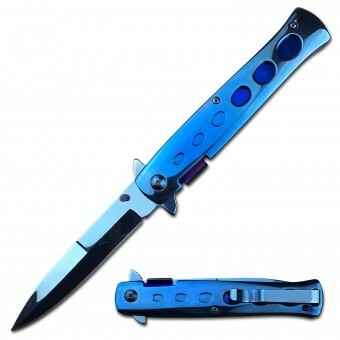 Features S/S blade. 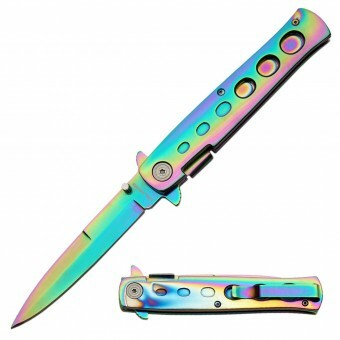 Complete with nylon pouch. 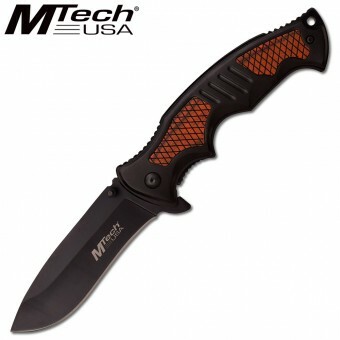 Measures 10cm closed. 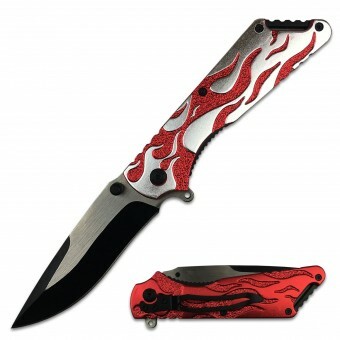 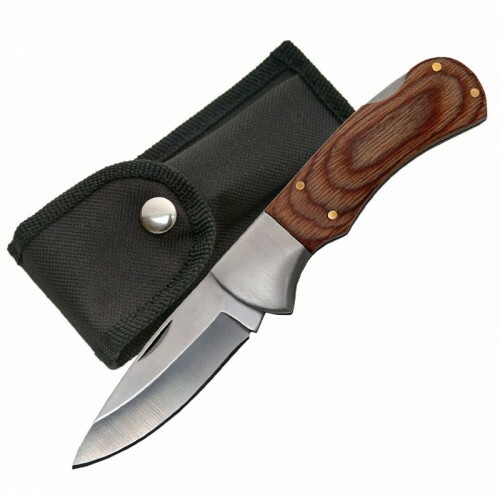 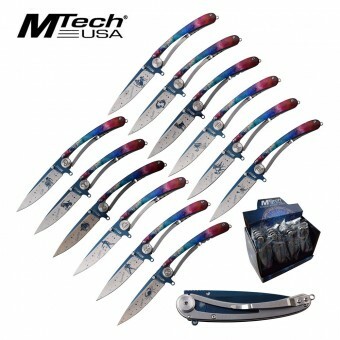 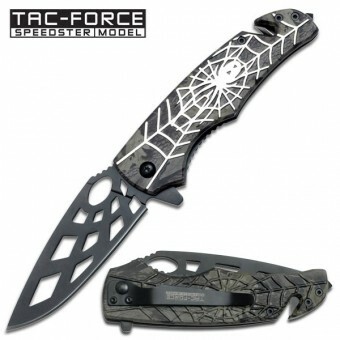 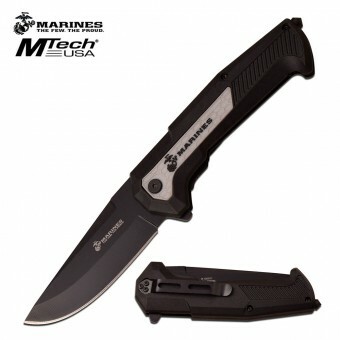 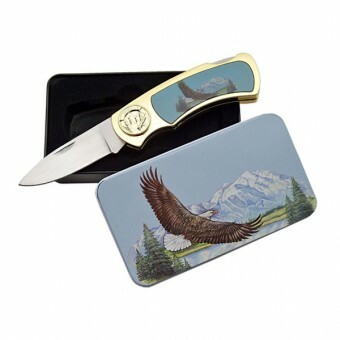 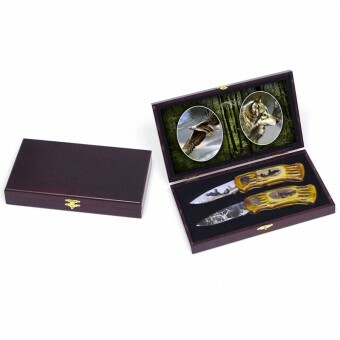 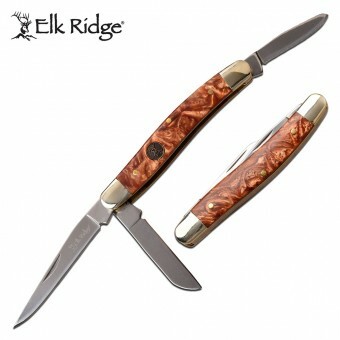 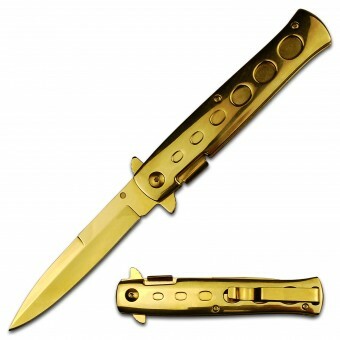 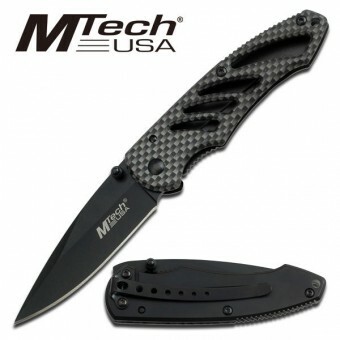 SKU: 210583 Category: Folding Knives.